Recently the Press Democrat ran an article about Bacterial contamination found in multiple private wells in the Boonville area. While the article discusses how these positive tests are adding fuel to the fire for a modernized water system in that area, it glosses over some pretty important facts about Bacterial contamination in private wells. National Groundwater Association’s website www.wellowner.org lists easy to read and important information about bacteria contamination in water wells including…. • Runoff, Backflow, Naturally Occurring & Compromised System Components can all be causes of bacterial contamination. 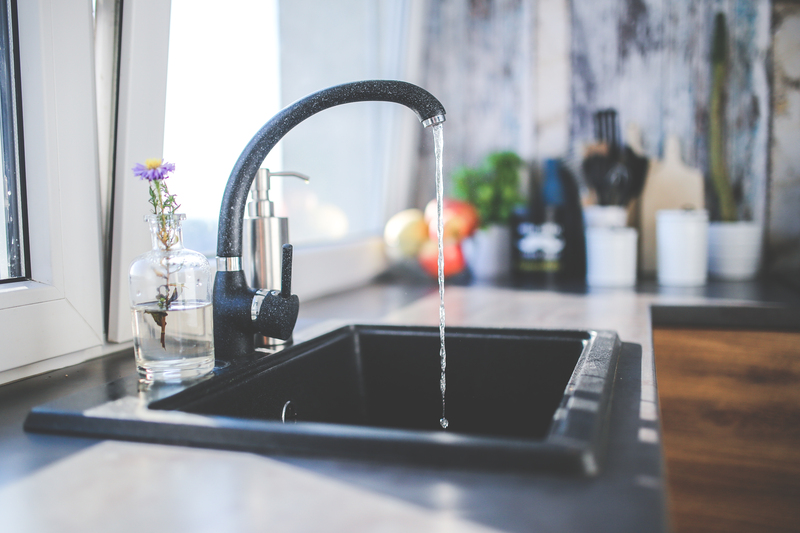 • Coliform contamination is not likely to make you sick but it is an indicator that other bacteria that’s harder to test for and more likely to make you ill is also in the water. Total coliform testing is used as an indicator for the likelihood of other bacterial contamination. • E. Coli contamination can cause stomach cramps, nausea, headaches and some strains are even fatal. E. Coli contamination should be taken very seriously. • Over time people can become used to the bacteria in their own well water and not experience any symptoms while guest may experience one or more of the symptoms listed above. • It is recommended that private well owners test for bacteria (a Bacteriological or BacT test for short) annually. A groundwater professional can come to site, pull a sample from the well (it is important that a professional does this so as not to contaminate the sample in the process) and take the sample to a certified lab. The process is quick and fairly inexpensive for the peace of mind. • There are 2 routes of treatment should a test come up positive for bacteria contamination and the route which is best for each well should be discussed with a groundwater professional. • A well can be disinfected with chlorination, which is a cheaper option but not necessarily a long term solution. This is a good option if a well has recently had work done to it and contamination may been introduced to the well that way. • For contamination that is reoccurring or from naturally occurring coliform a longer term solution may be best. Installing an Ultra Violet unit will continuously kill any bacteria before it reaches the home. Groundwater Pump & Well Inc, can provide several services to help you maintain the health of your well including pulling bacterial samples (as well as other water quality samples), well & system chlorination and water treatment installation & maintenance. Call us today to find out about current deals on water testing!